Body Armor is a t-shirt design by Michael McGloin. 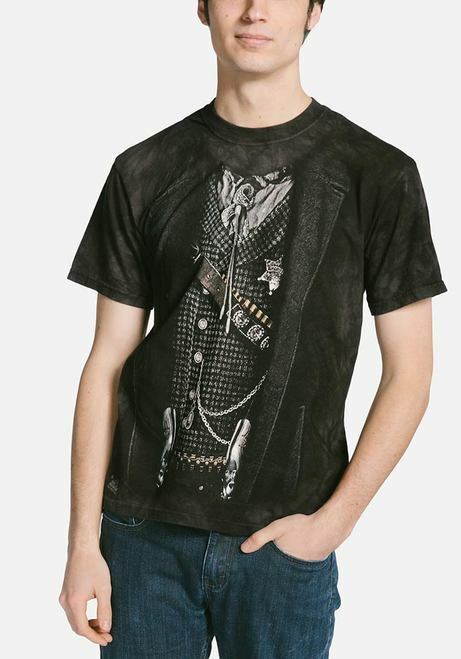 This fantasy t-shirt features the screen printed image of a knight's body armor. 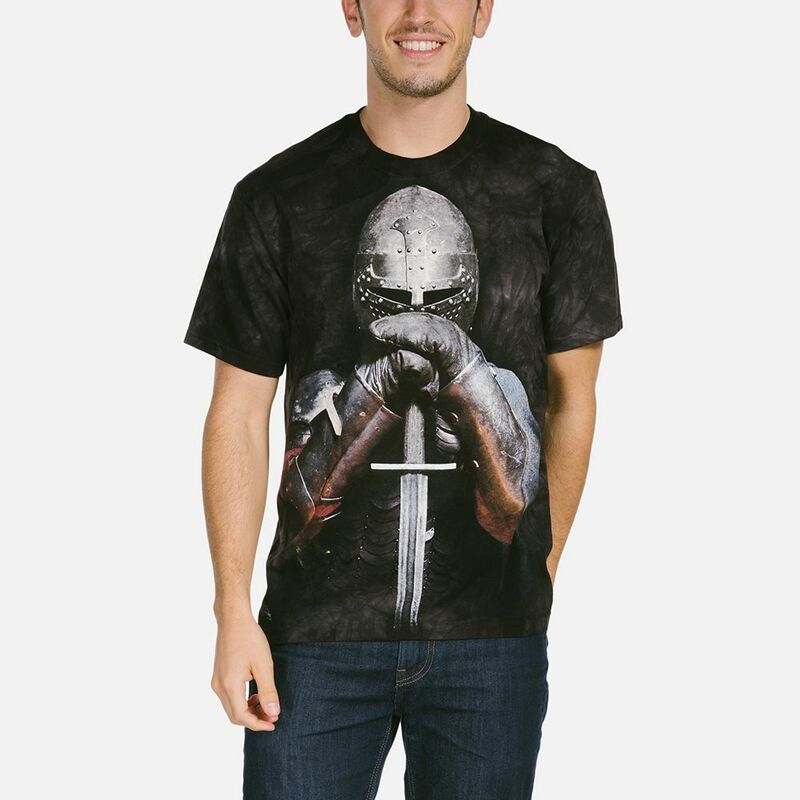 It's the perfect way to dress like a knight without having to wear all the heavy armour.